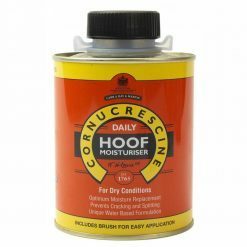 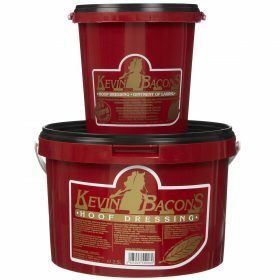 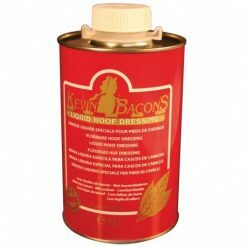 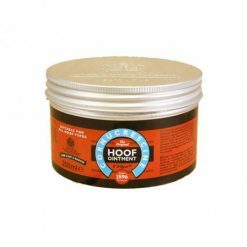 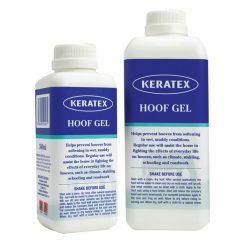 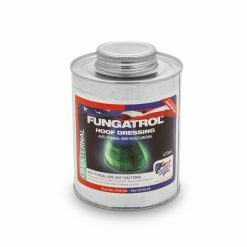 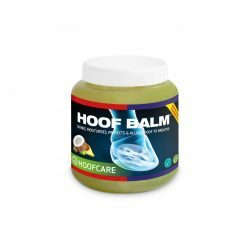 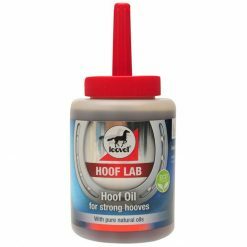 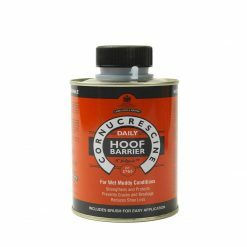 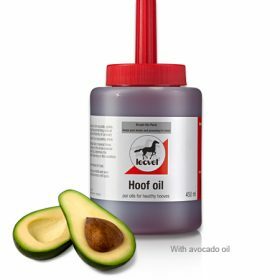 Browse a variety of hoof oils and varnishes, hoof tars, washes, disinfectants, hardners and poultice dressings. 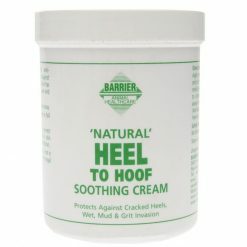 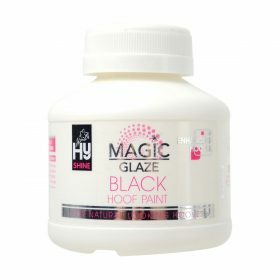 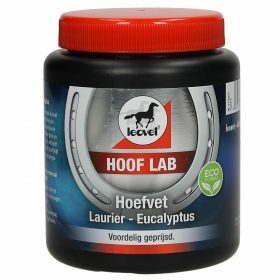 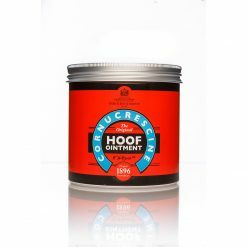 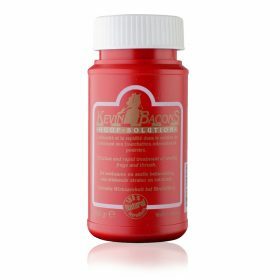 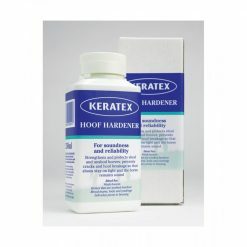 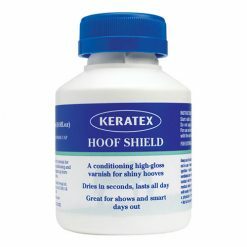 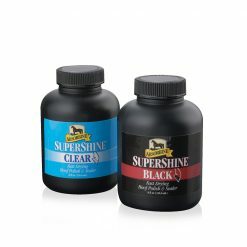 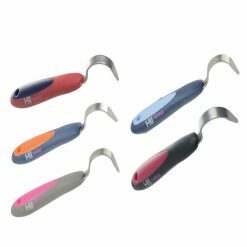 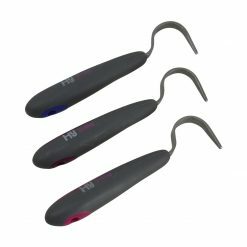 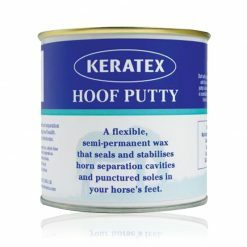 To help keep your horses hooves strong, healthy and shiny. 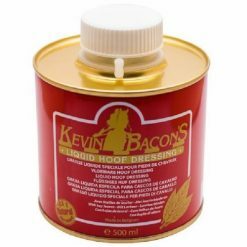 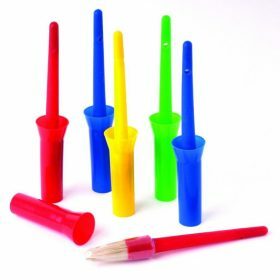 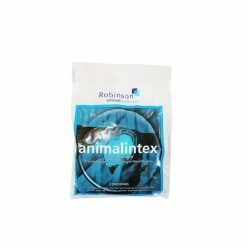 Stockist of top bands including Carr Day and Martin, Keratex, Kevin Bacon and Lincoln.